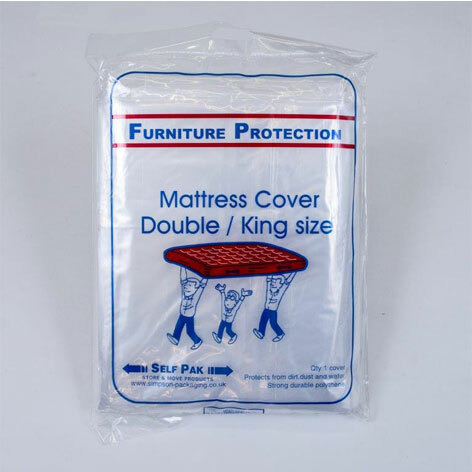 Our King-sized mattress covers will keep your mattress clean, dry, dust-free and protected during transit and throughout its stay in storage. 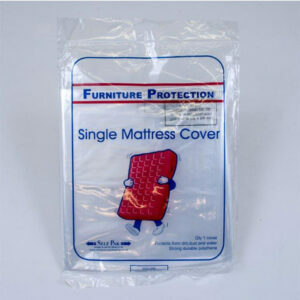 Our mattress covers are specially designed to protect so that you have one less thing to worry about. 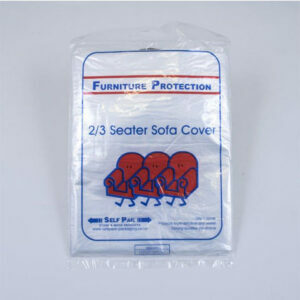 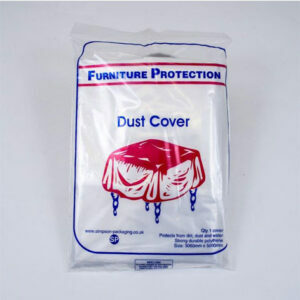 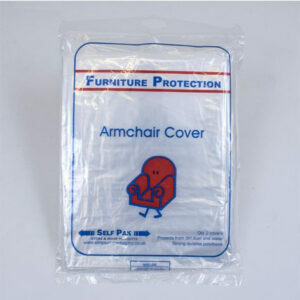 The cover easily slips over the mattress and the durable material ensures it stays clean and dry.